Cinco de Mayo is 5 days away! That means it’s time to prep your party pairings for this food-filled holiday. 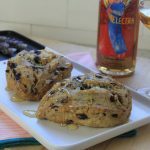 So, why not add a twist to some of your favorite traditional Mexican recipes and really impress your guests? 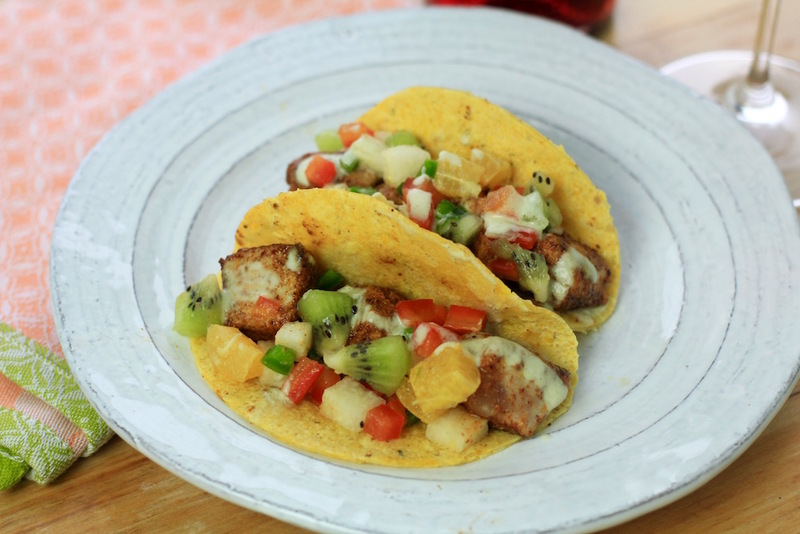 The Essensia Margarita is soft, luscious and packed with orange blossom sweetness – pair it with this Ahi Tacos and Kiwi Tangerine Salsa recipe for a full flavored match-up that is sure to send your guest’s taste buds into a fiesta! Combine above in shaker with ice and shake. 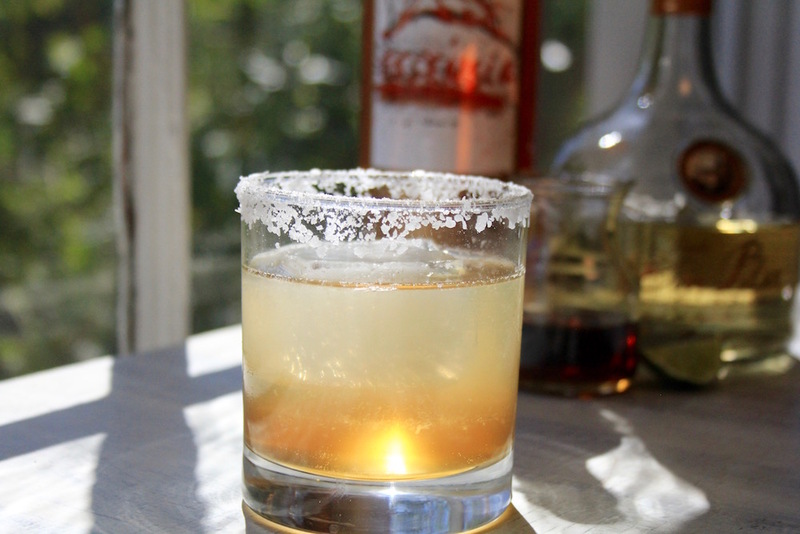 Pour into a glass with a salted rim and ice. Serve! Sweet, tangy and spicy, these fresh Ahi tacos will elevate your Cinco de Mayo celebration to a whole new level of yum. Find the recipe here. 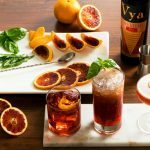 Pairing tip: When pairing sweeter cocktails with spicy food, find a good balance between the complexity of flavors. In this pairing, the luscious hints of orange marmalade, juicy apricot, fresh lime, and a touch of salt in the Essensia Margarita elevate the tropical zest of the Kiwi-Tangerine Salsa, while softening the burn of the chili-dusted Ahi, making for a fresh and fruity pairing.